Now I have to be honest I have always had pretty good skin, however it was starting to look tired, at 48 I thought that was normal though. 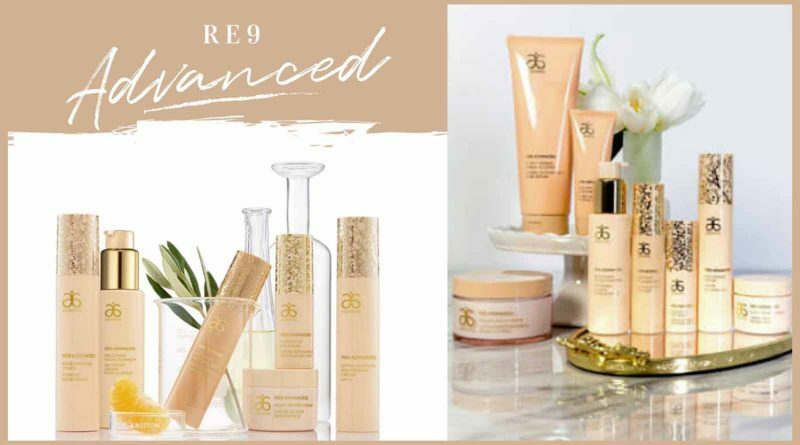 I loved the feel of the RE9 Advanced skincare range when I tried a sample so jumped in and brought the range. You want to know what happened? My skin no longer looks tired and as I inch closer to my 50th I swear I’m looking younger! The one issue I’ve always has was dark circles under my eyes, but that’s no longer an issue! How Did I Refresh My Tired Looking Skin? Well I’ve always stayed hydrated so I can only say it must be a combination of doing the 30 days to healthy living plan and using the RE9 Advanced range. I use the RE9 Advanced cleanser and I absolutely love the feel of this on my face and neck. I just use one pump while I’m in the shower and it’s fantastic! I use 1 spray of the toner (well to be honest some mornings it’s 2 as I’m blind without my glasses and have been known to miss my face on occasion!) It really refreshes my face without getting that tight feeling that alcohol based toners give you. For the first few days I used 2 pumps of serum, but since then I’ve only used 1 for both my face and neck. 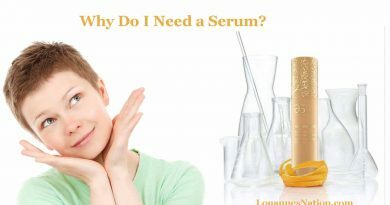 The serum is an essential step, if you’re not sure why then check out – why should I use a serum? Initially I wasn’t using an eye cream, but about six months after I’d been using the other products I added this to my mornings. Just 1 little squirt does wonders. I started using a neck cream as I lost several centimetres around my neck from doing the 30 days to healthy living plan and didn’t want to get jowls. Genetically one of my grandmothers did have jowls so this was important to me. I use a very small amount and apply in an upward fashion, any excess I apply to my decolletage area. 1 little squirt of the day cream and my routine is complete. Some people have asked why I do my neck cream first, it’s just my personal preference as I like to give my eye cream a little longer to absorb. I’m sure not everyone will want to use the neck cream so they can skip Step 5! 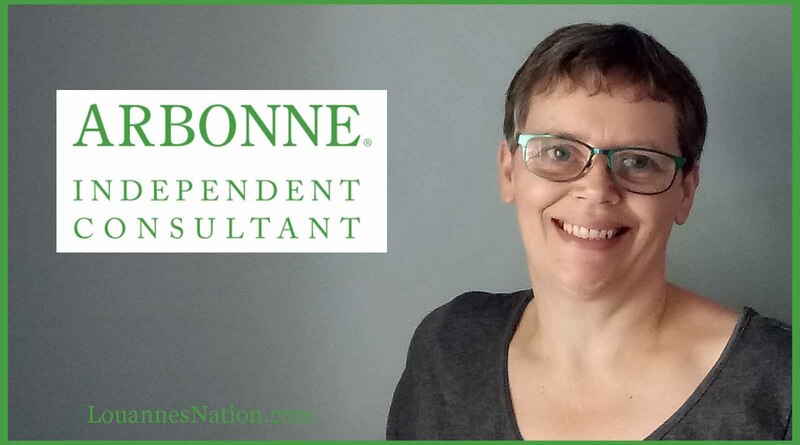 I love what isn’t in these products … no mineral oil, no parabens, no gluten, no fillers. You are buying an ultra premium skincare product and you really can feel the difference. ← Why Do I Need a Serum?